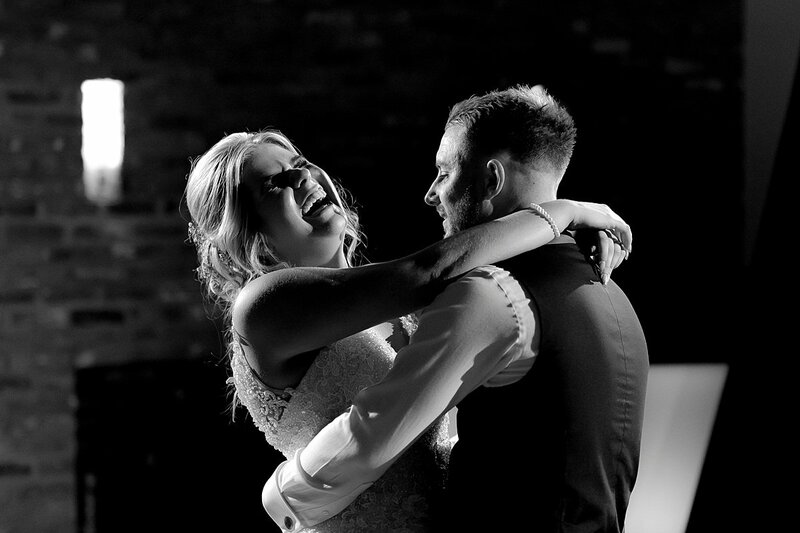 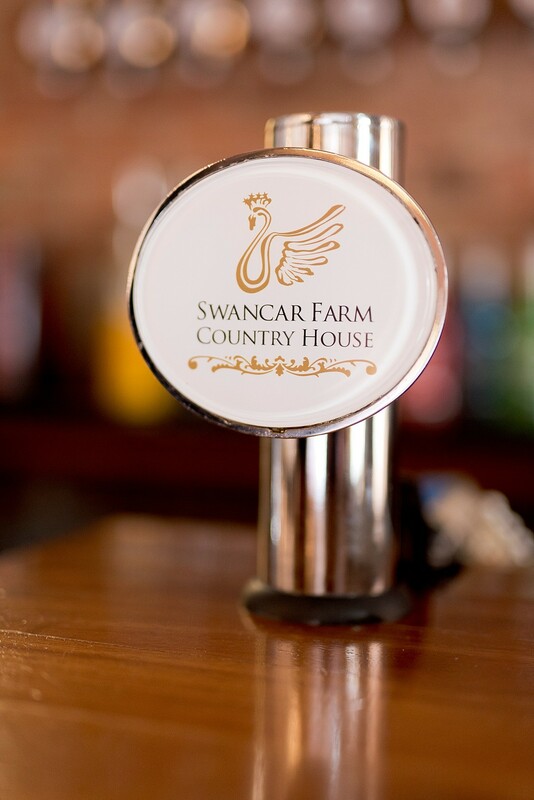 As a Nottingham wedding photographer, I’ve captured some lovely wedding venues in and around the city and as much as I like photographing new venues, I always look forward to a wedding at Swancar Farm. 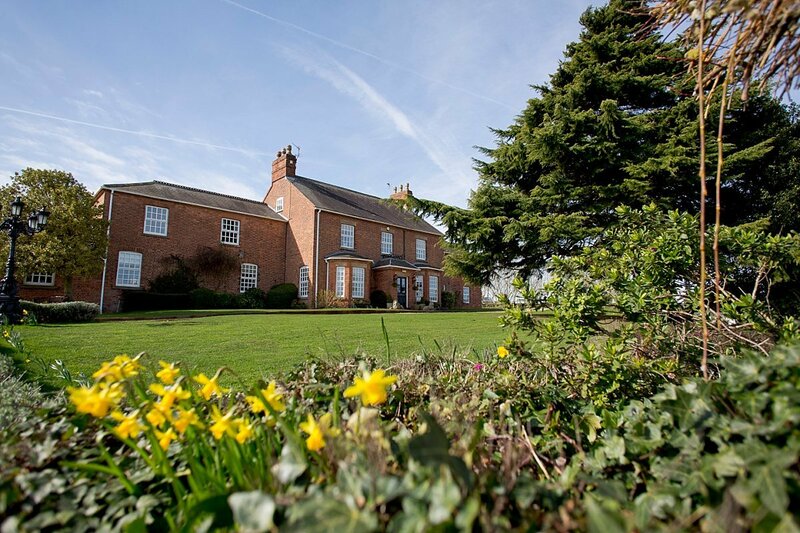 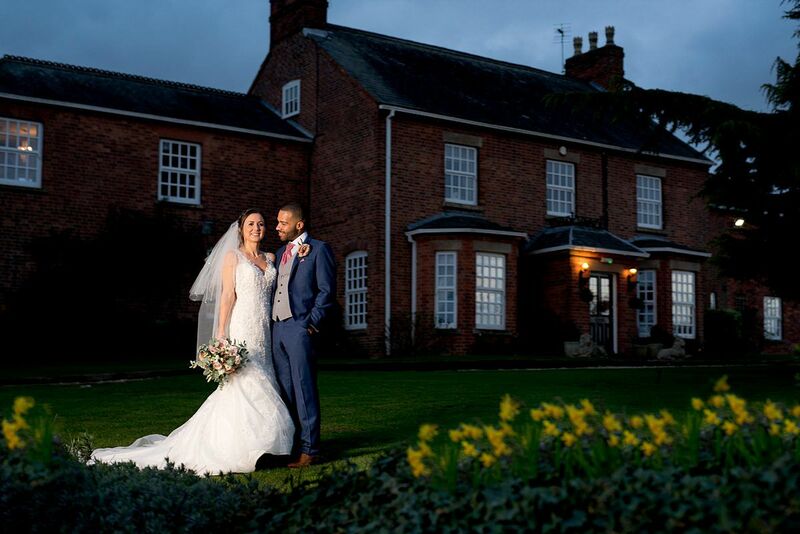 Set amidst 250 acres of Nottinghamshire countryside, Swancar Farm is a 16th century country house which provides a wealth of opportunities for romantic and elegant wedding photography. 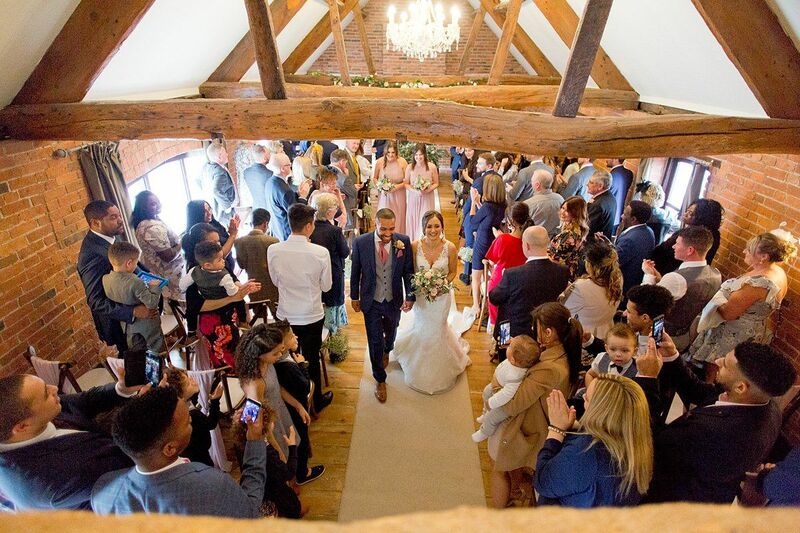 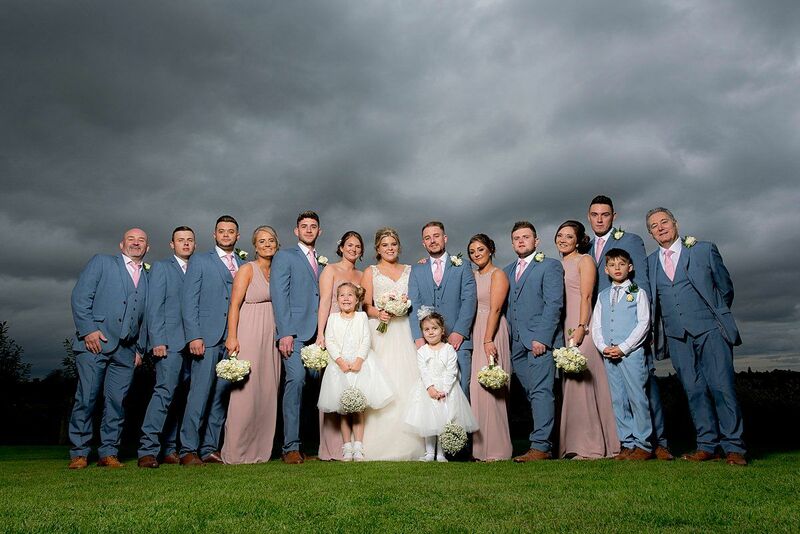 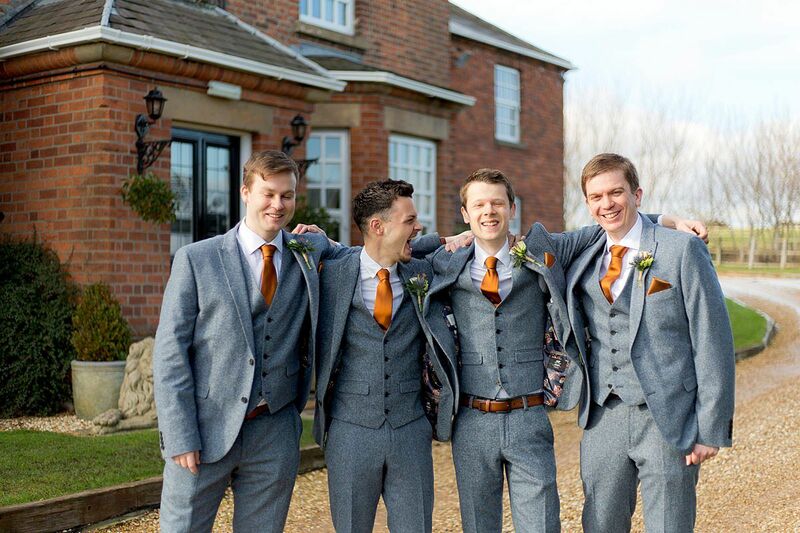 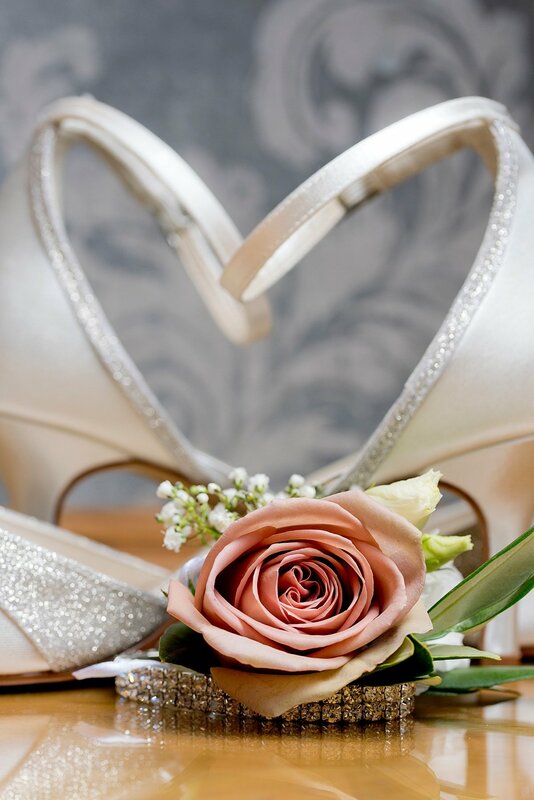 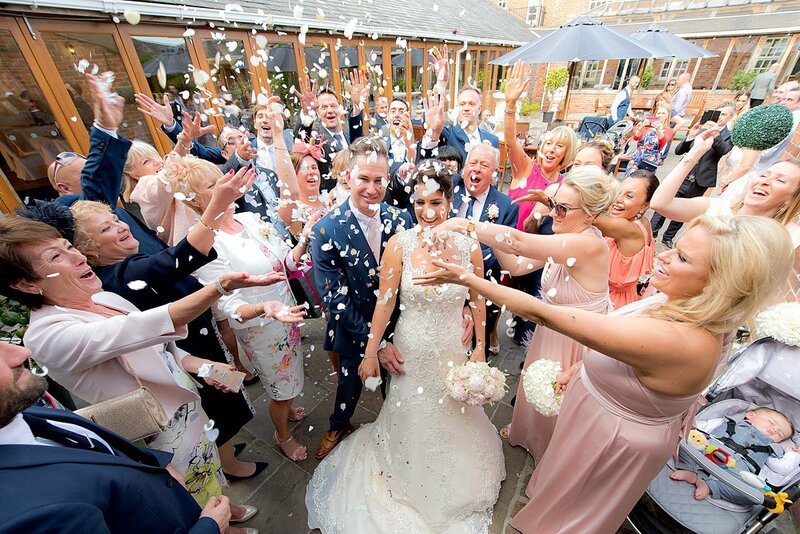 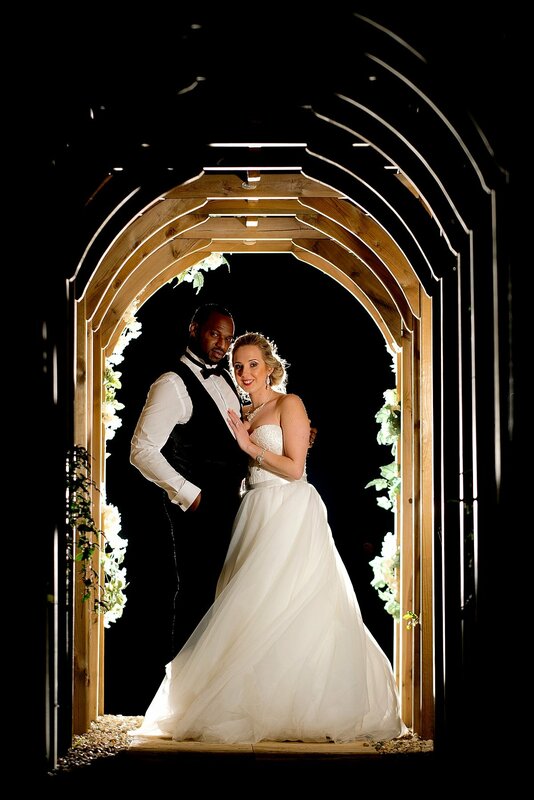 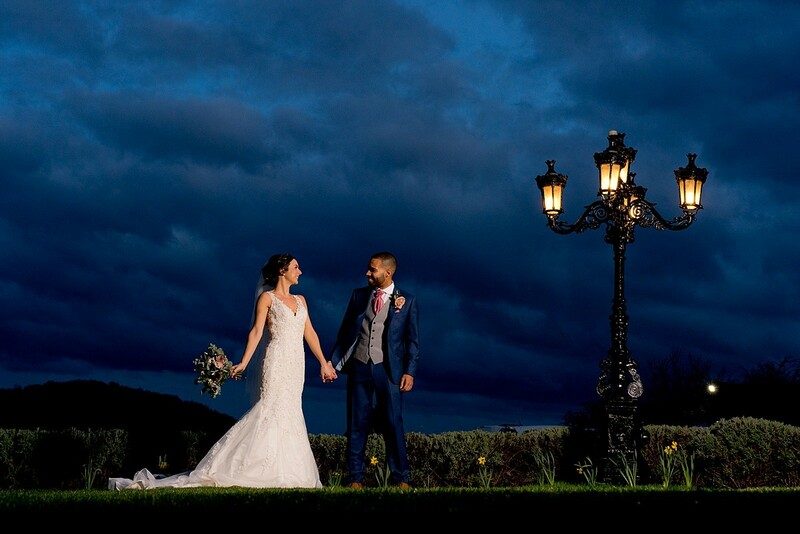 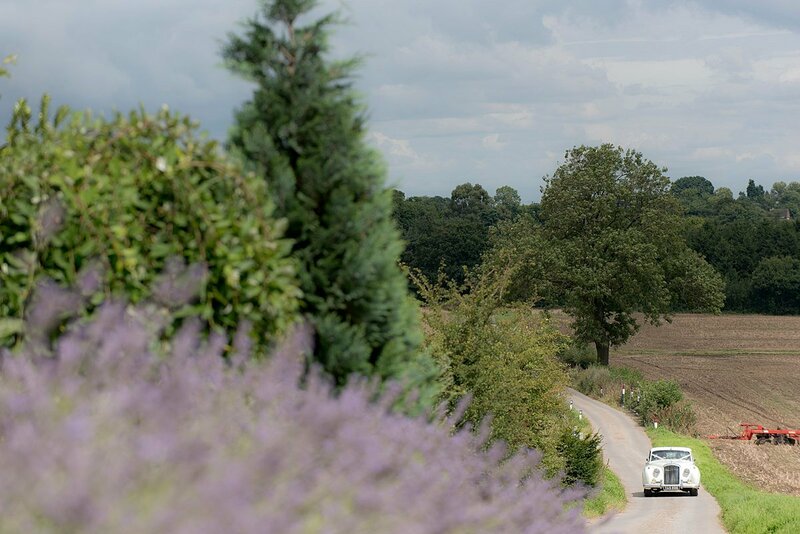 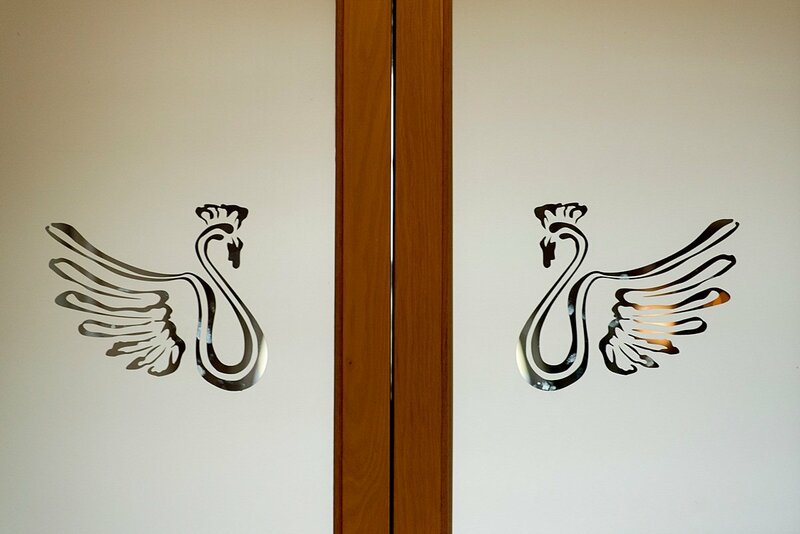 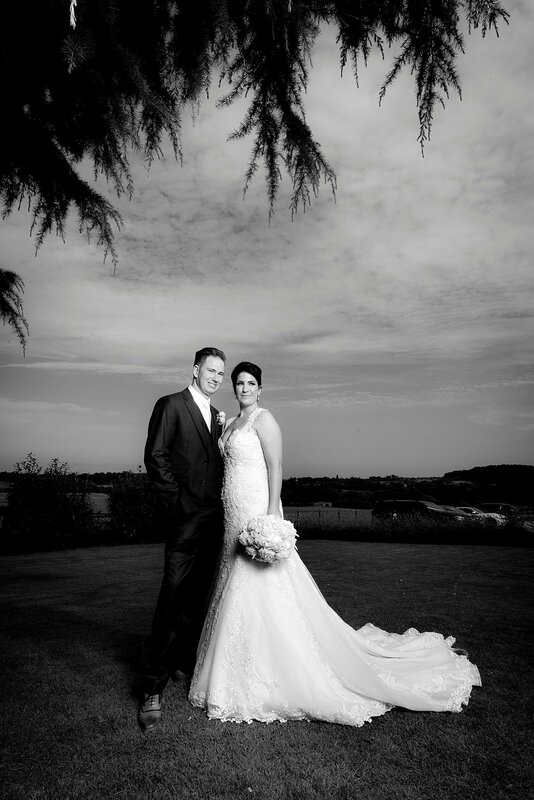 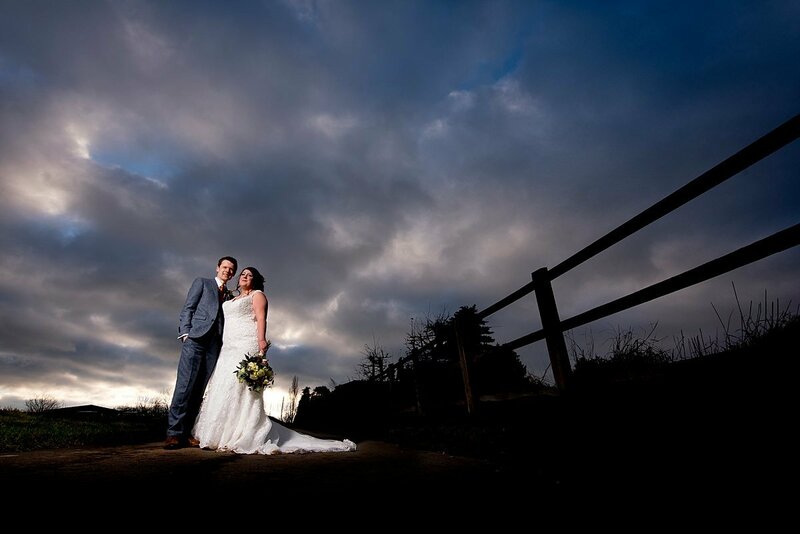 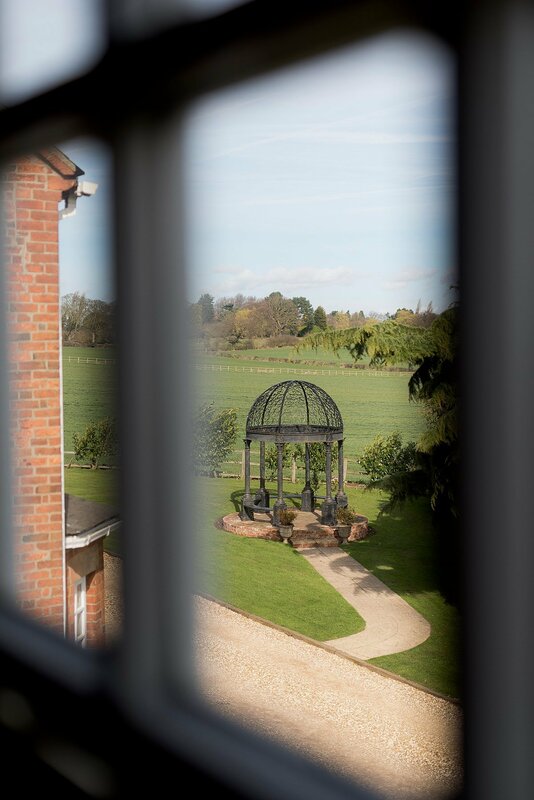 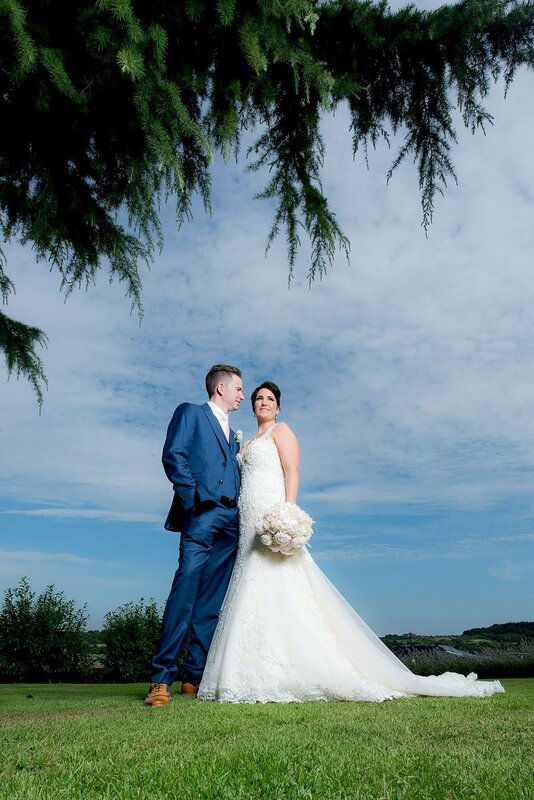 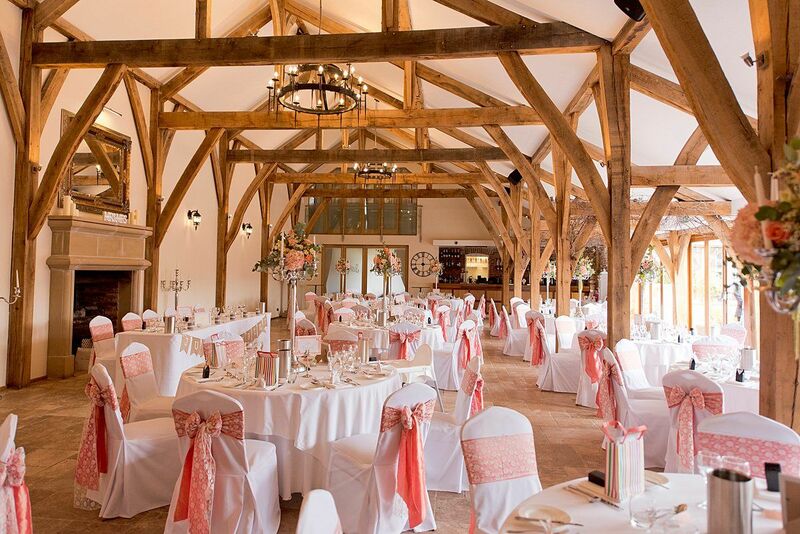 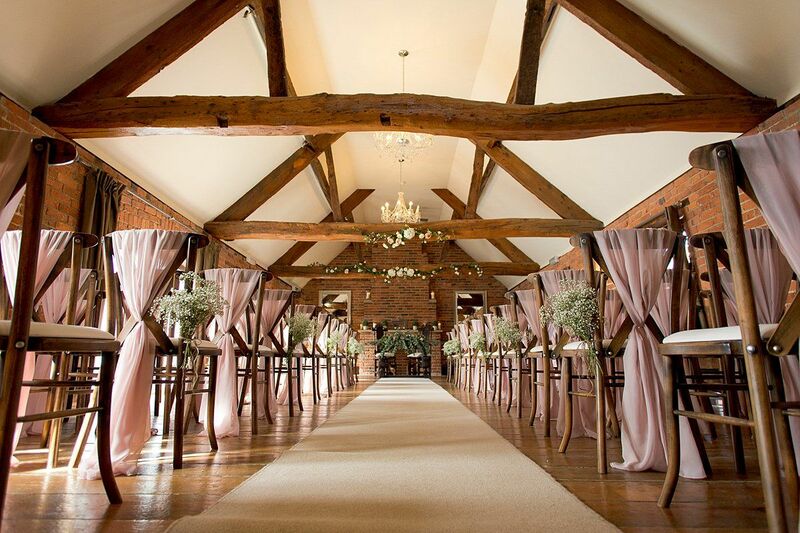 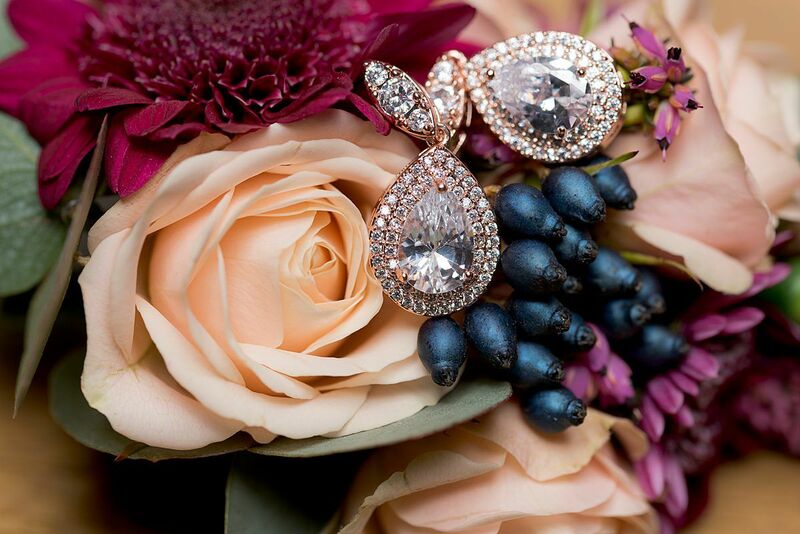 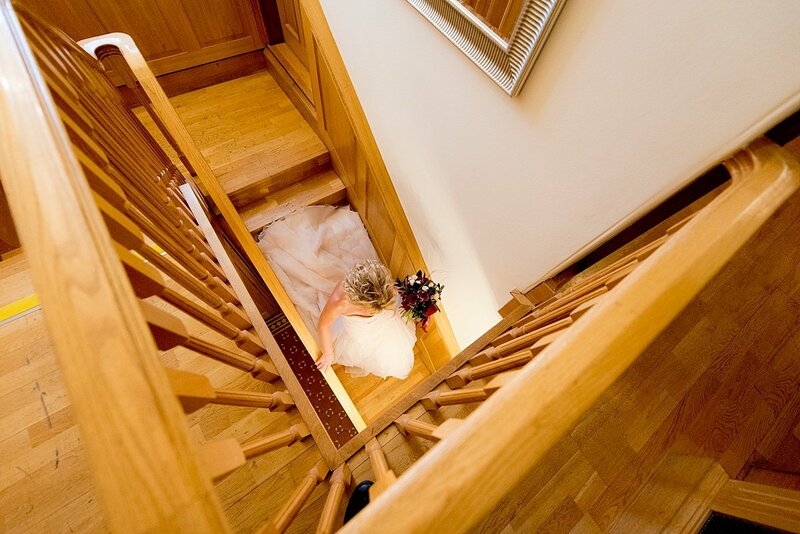 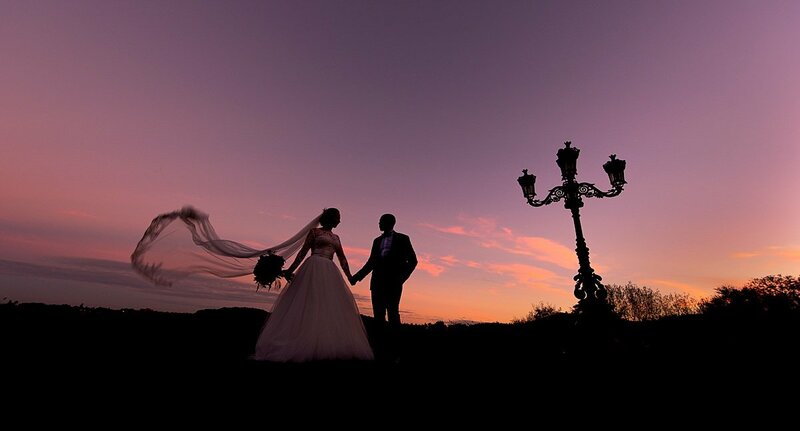 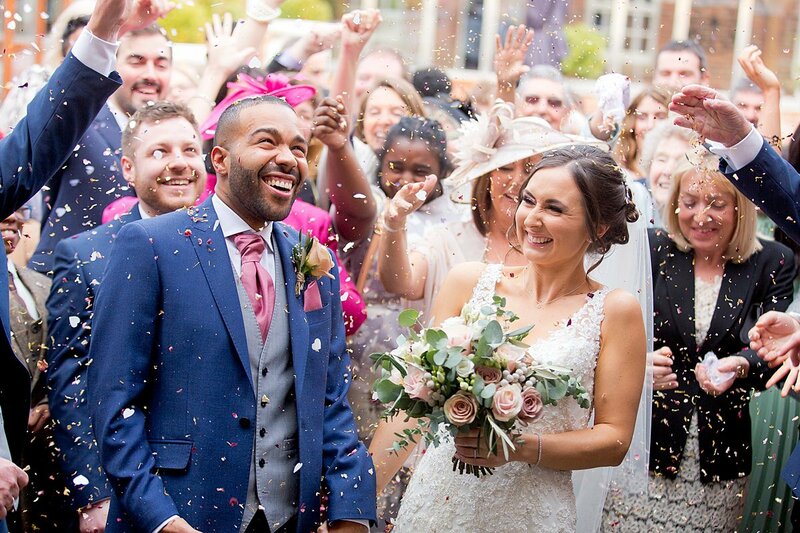 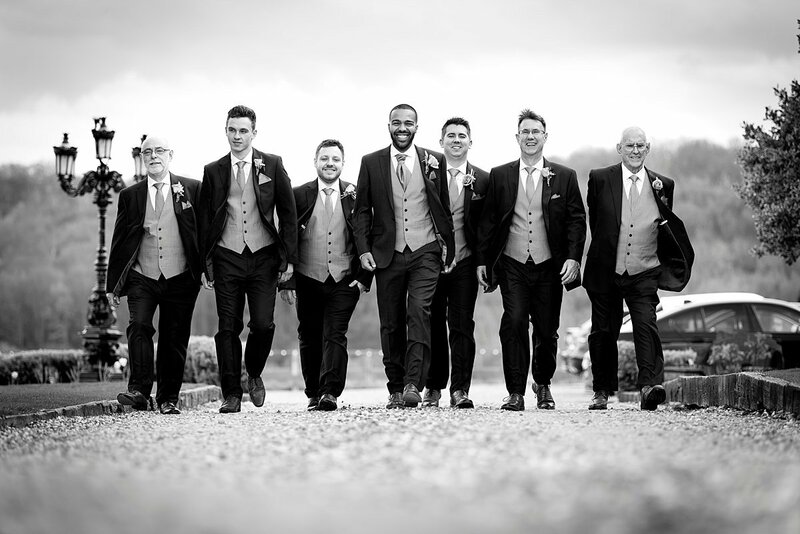 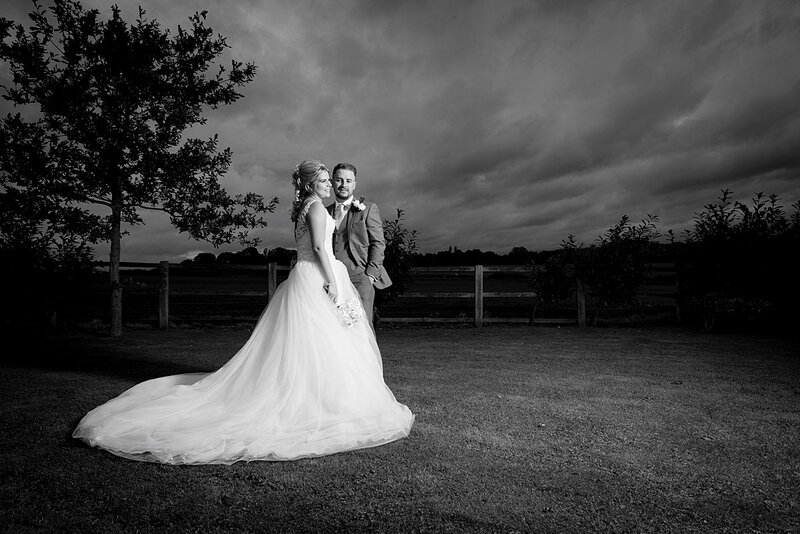 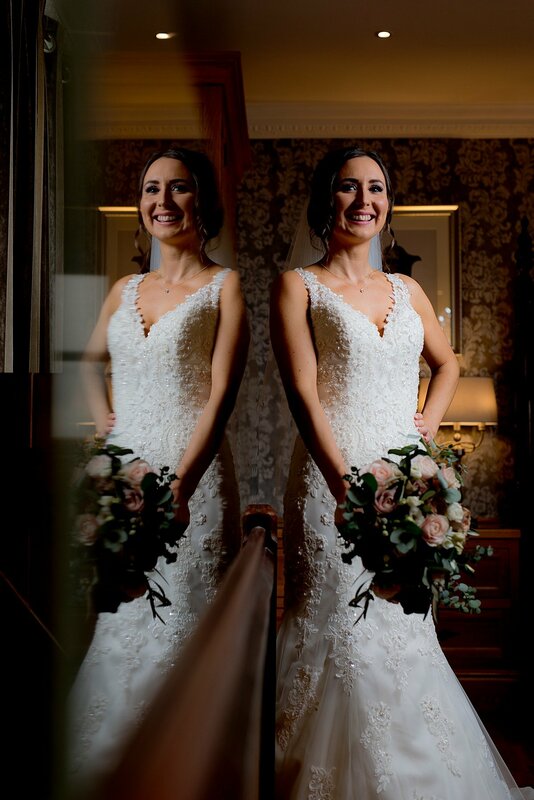 Swancar Farm is a highly sought after venue for couples looking for a touch of sophistication, from the oak hall to the modern and stylish bridal suits. 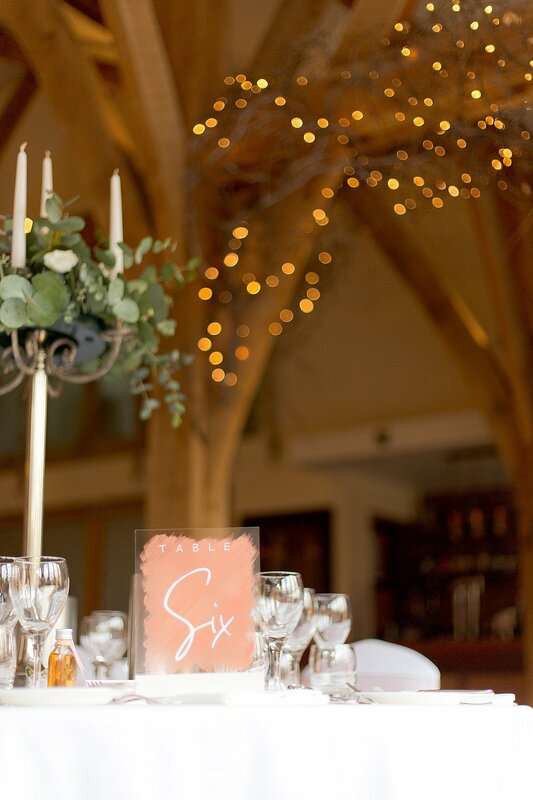 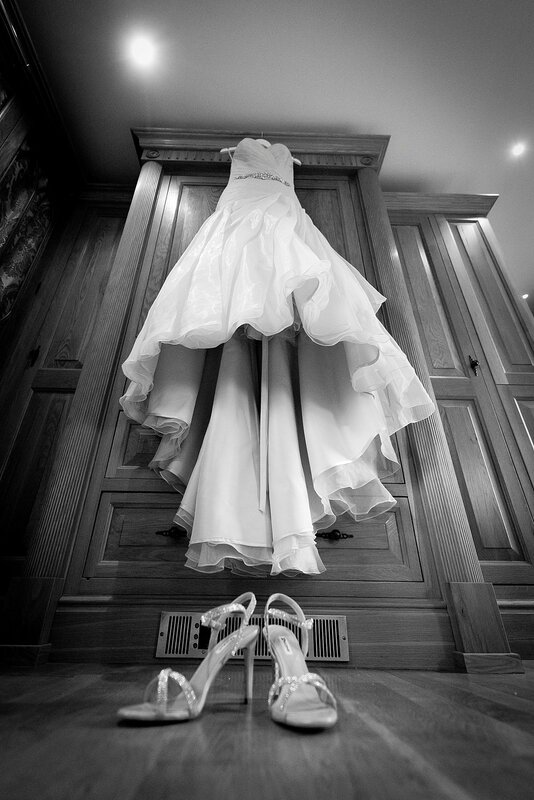 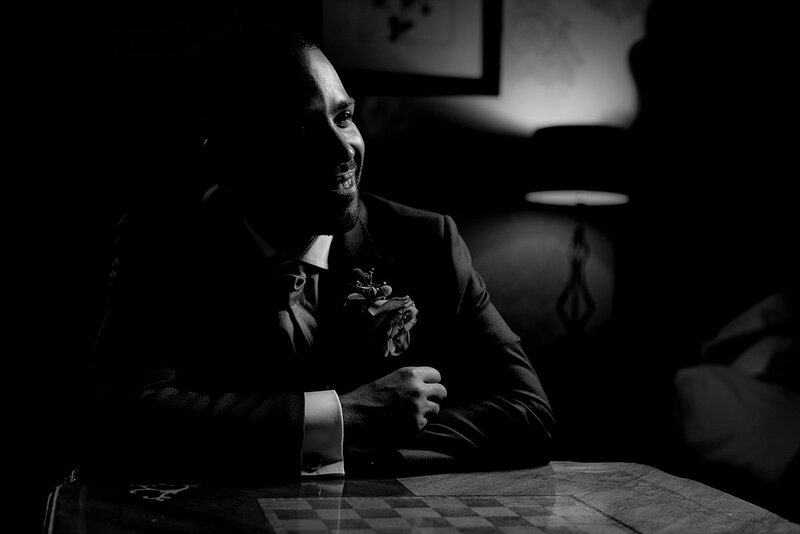 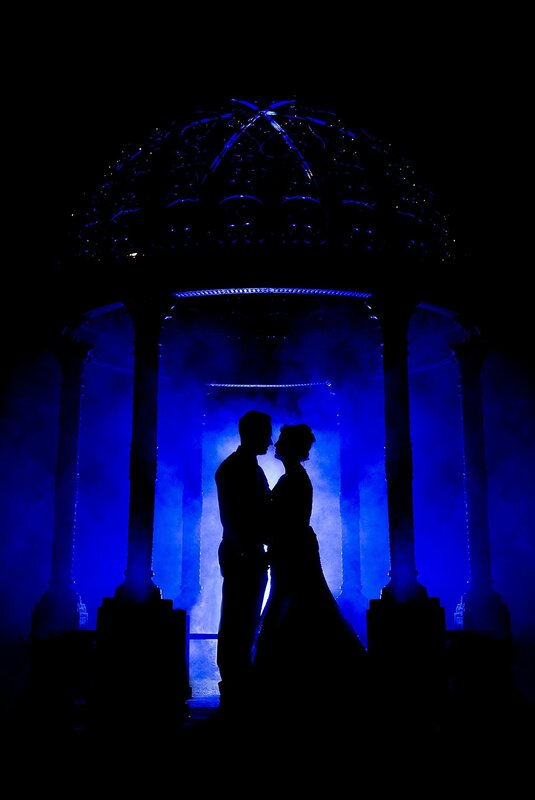 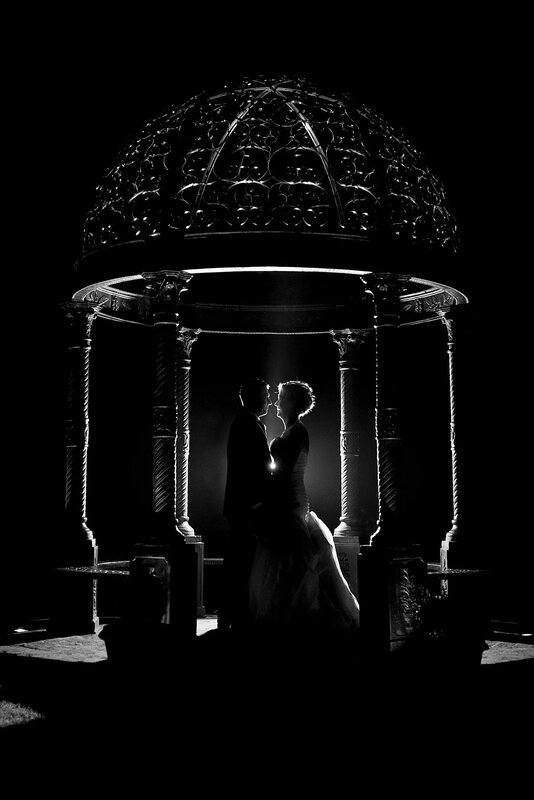 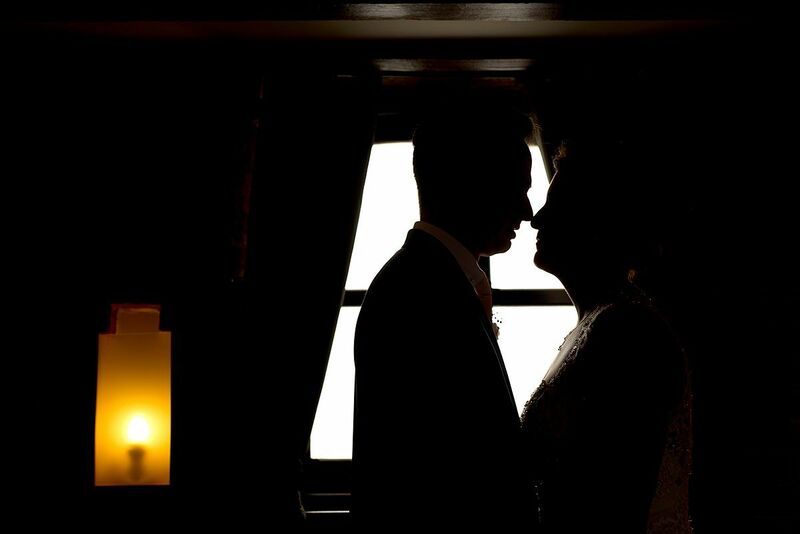 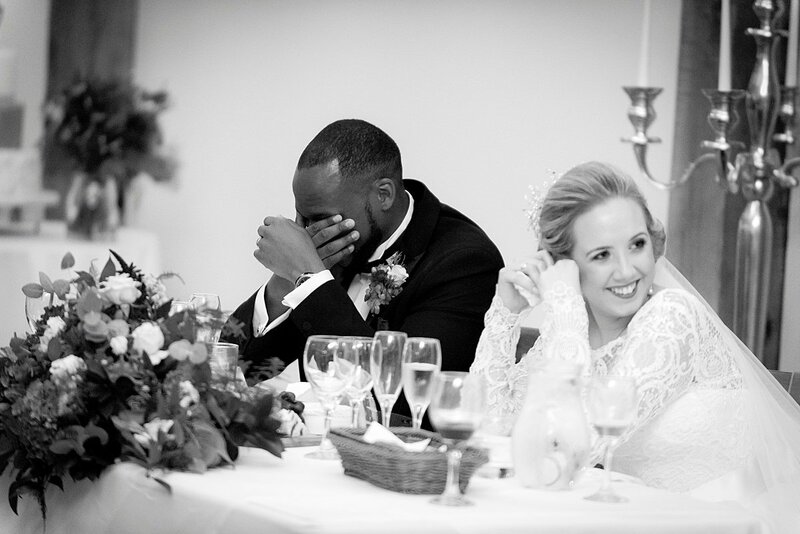 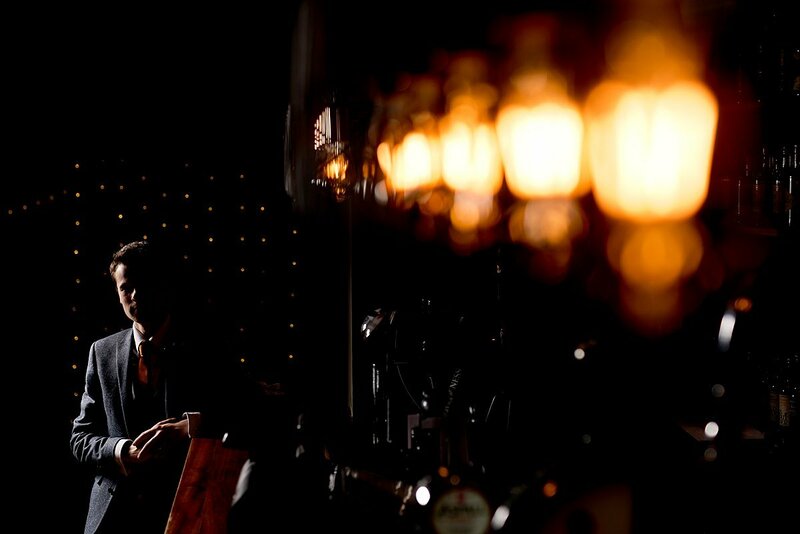 Here’s a few images from past weddings to show you just how special this venue is. 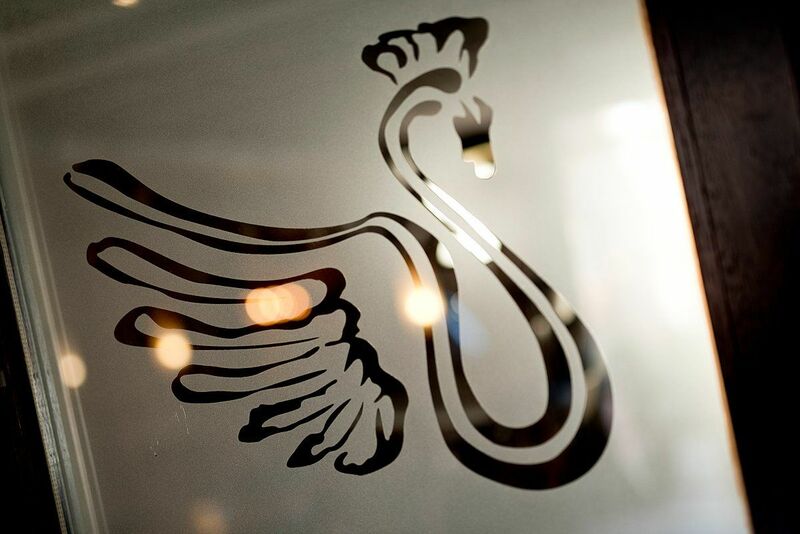 The staff are fantastic and the food is great! 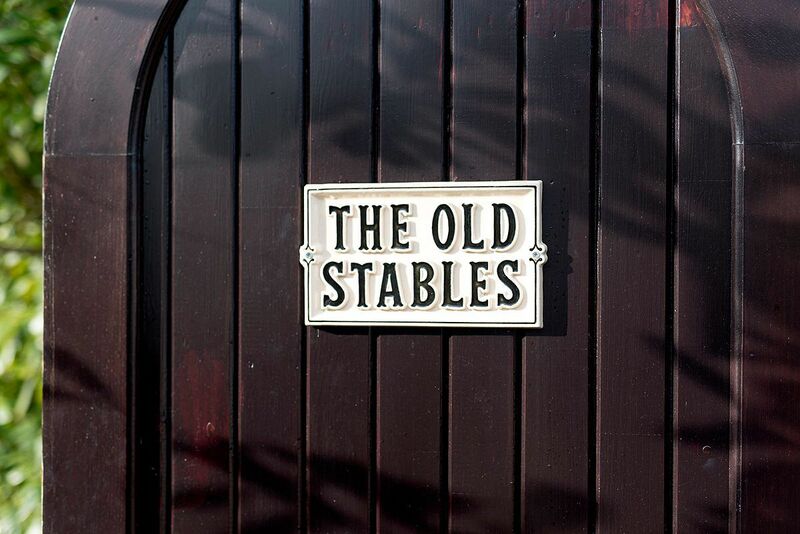 you literally can’t go wrong with this venue and with the new ‘Old Stables’ you can now great ready on the morning of your wedding. 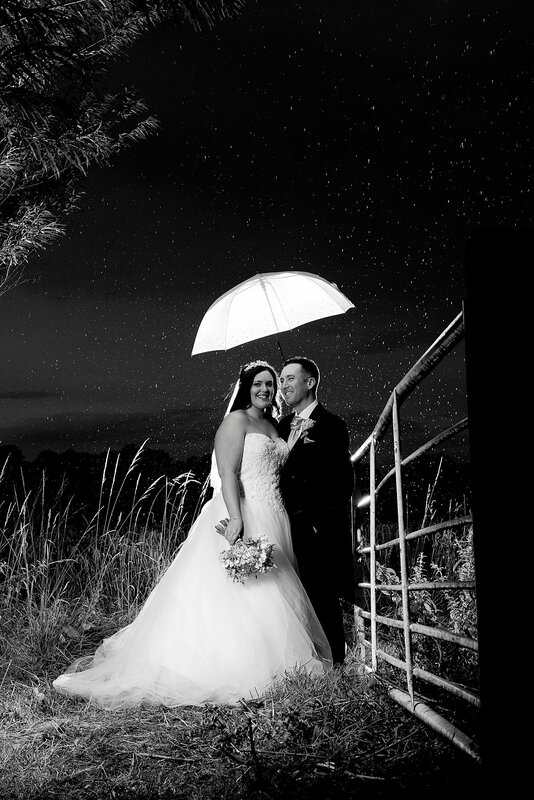 Here’s some of my favourite Swancar Farm wedding photography from over the years. 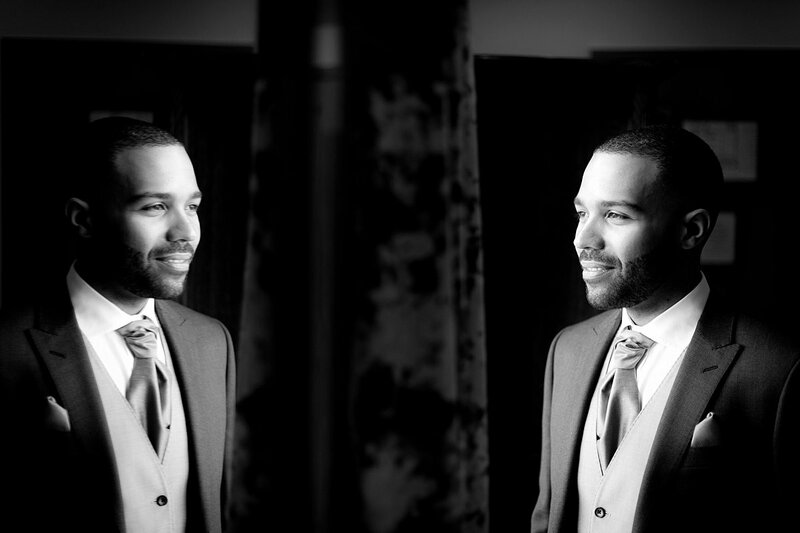 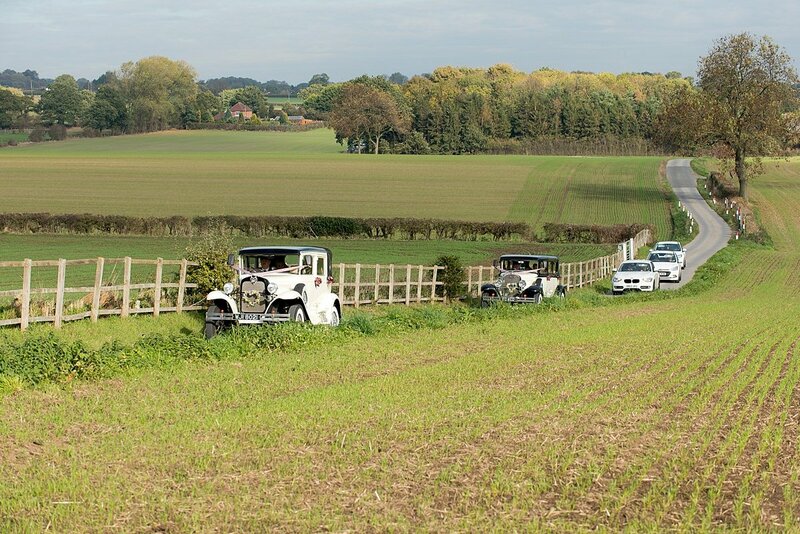 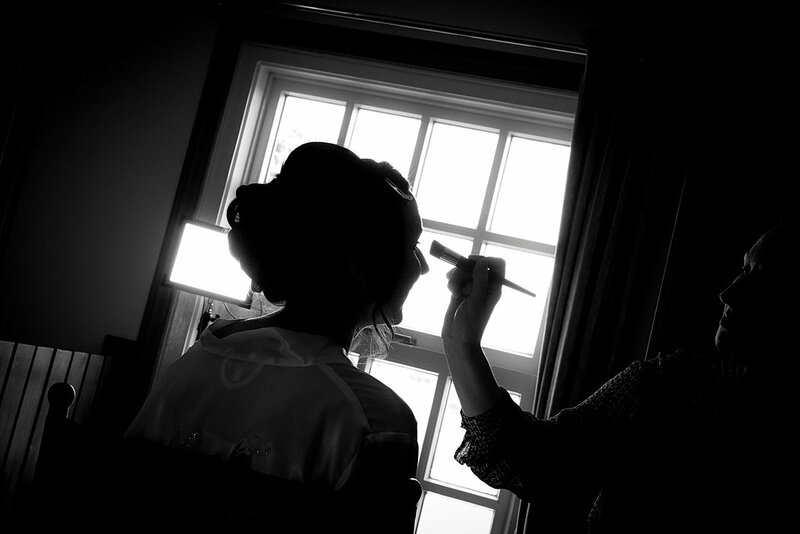 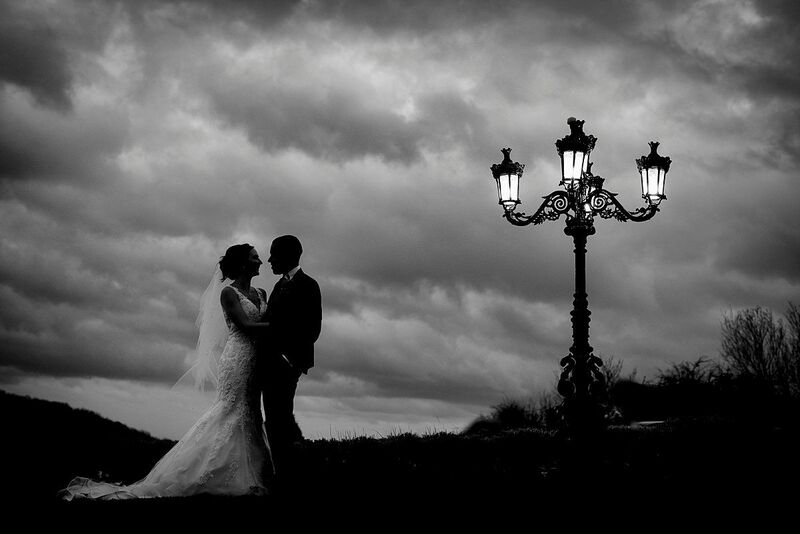 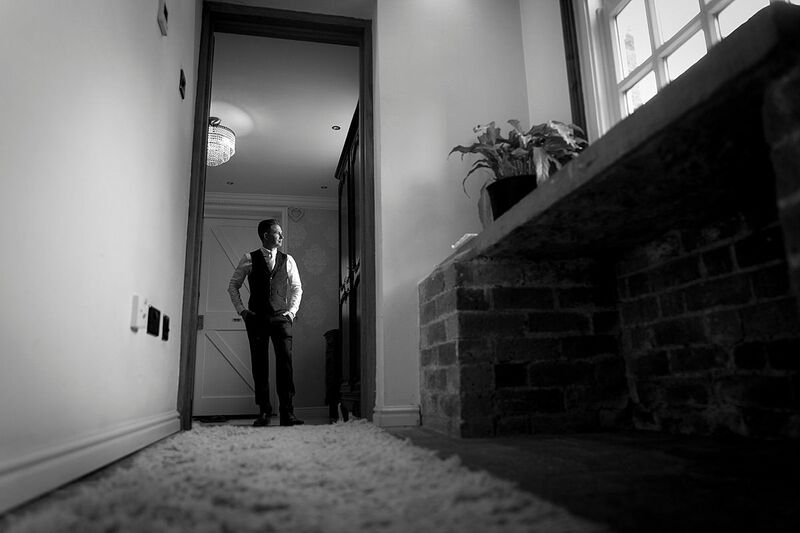 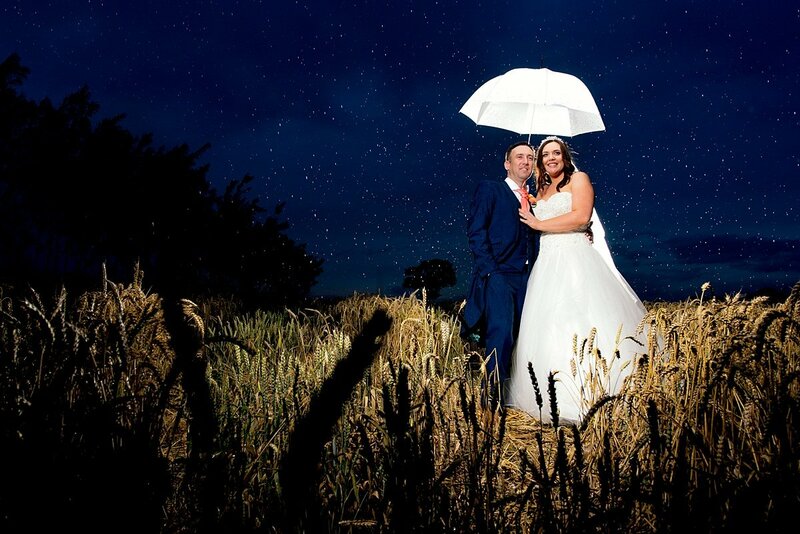 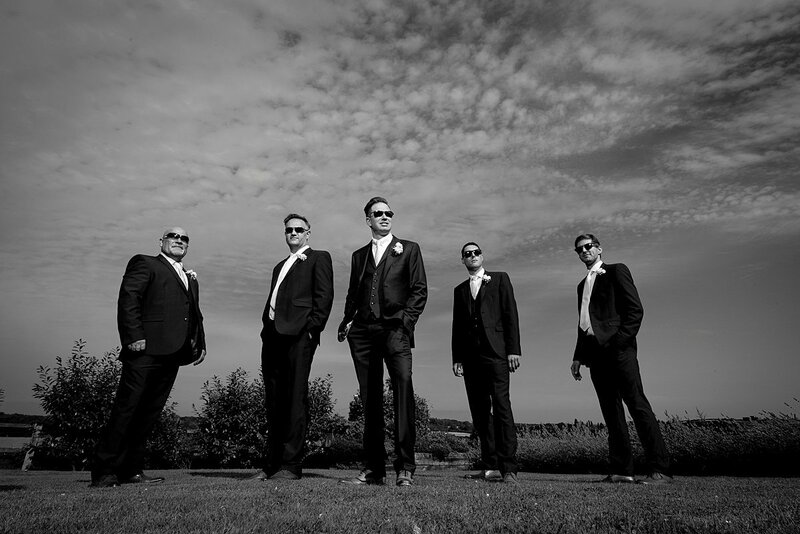 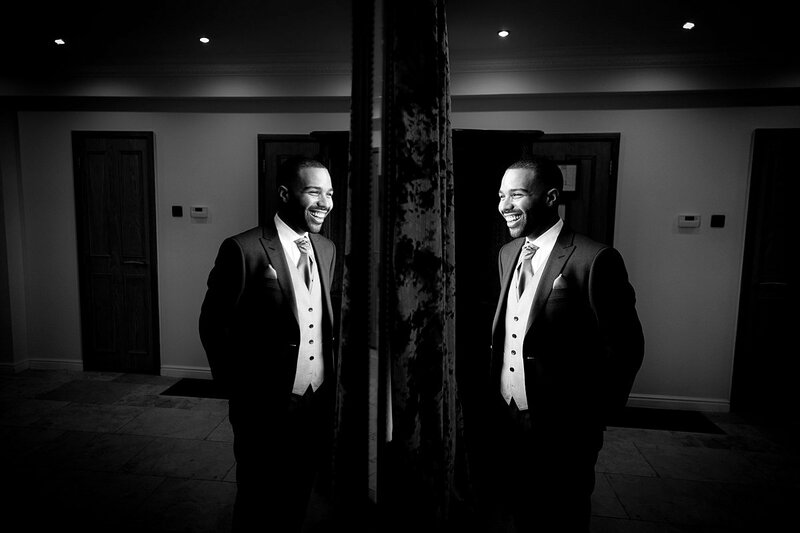 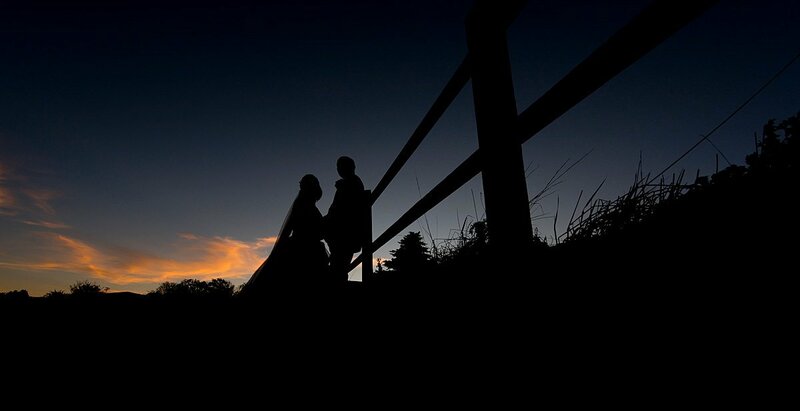 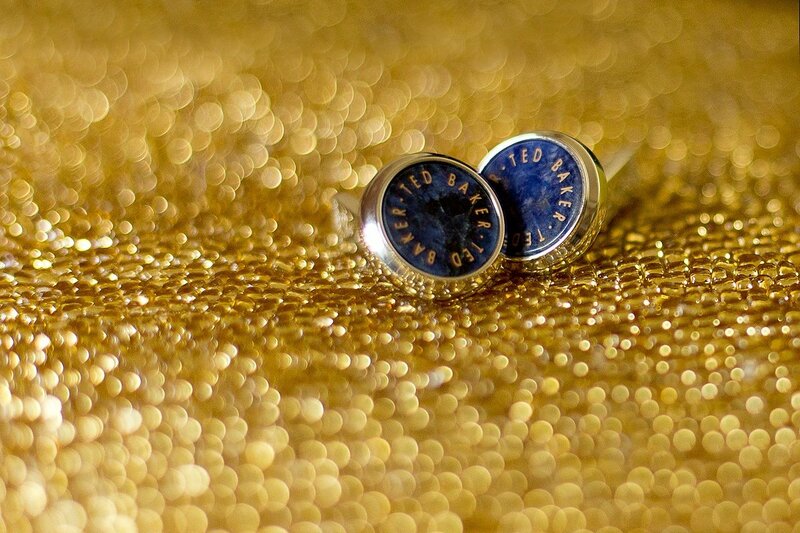 Thanks for checking out this Swancar farm wedding photography post. 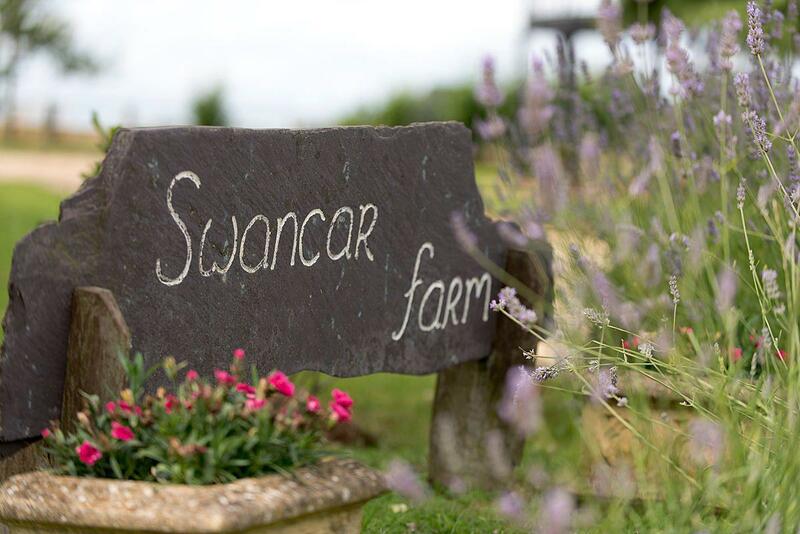 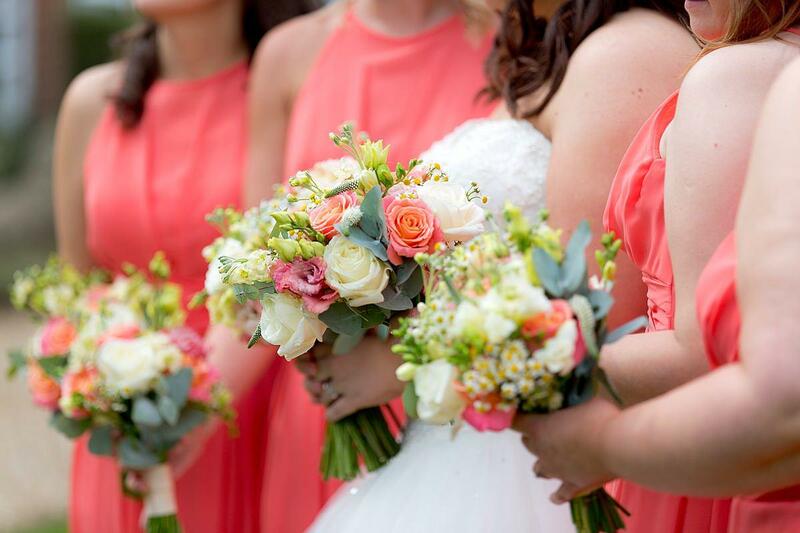 If you’re thinking of planning your wedding at Swancar Farm I’d highly recommend it, the staff are fantastic and the venue is large enough to cater for large weddings. 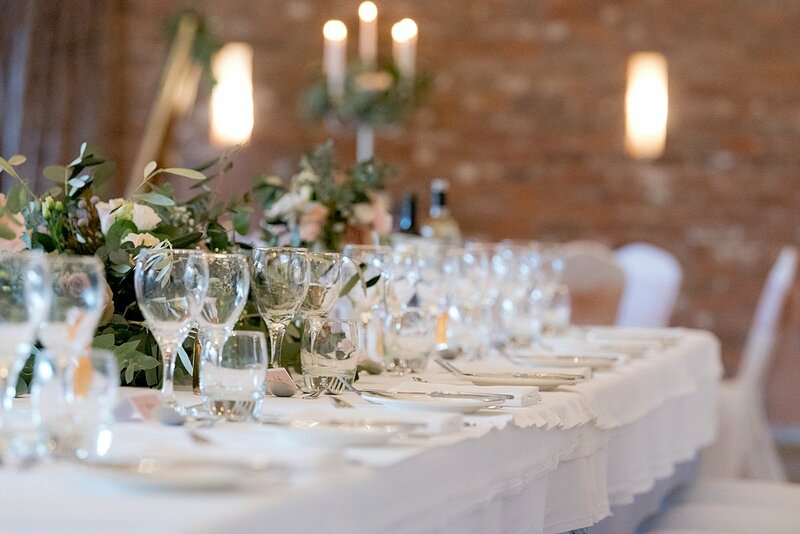 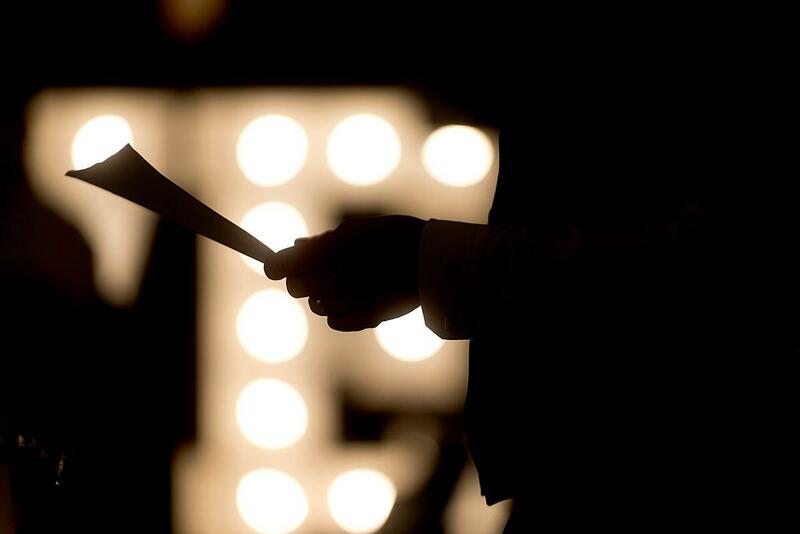 The food is what you’d expect from a high end wedding venue – (scores highly for taste and presentation!) 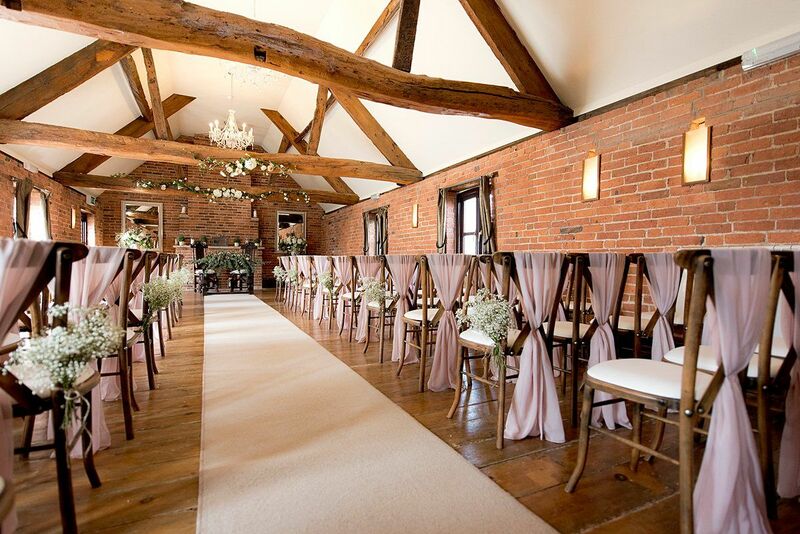 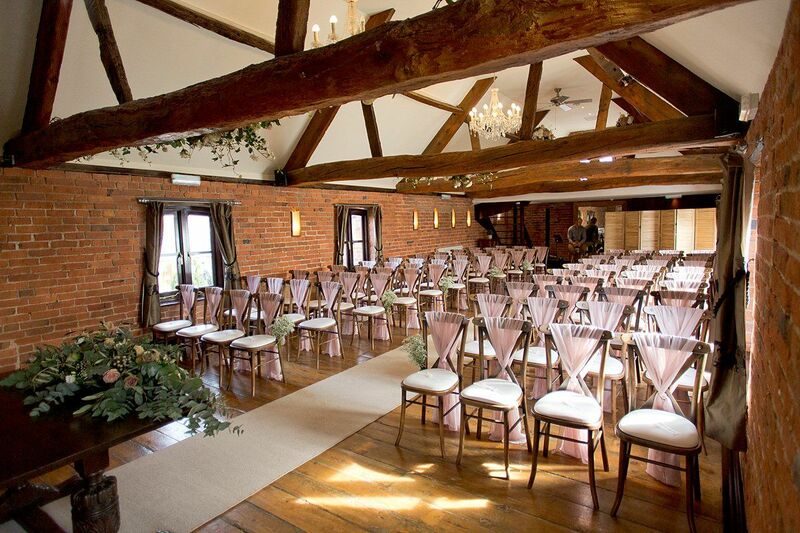 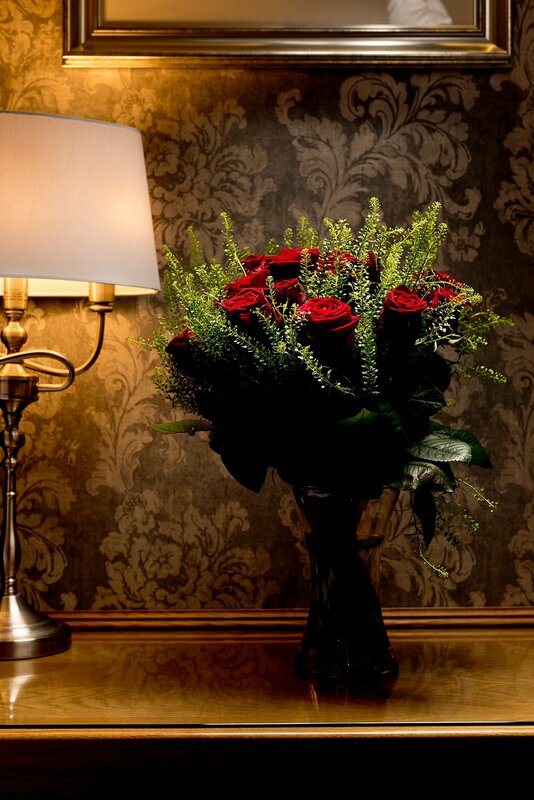 The ceremony room has a touch of magic and the main room certainly speaks for itself! 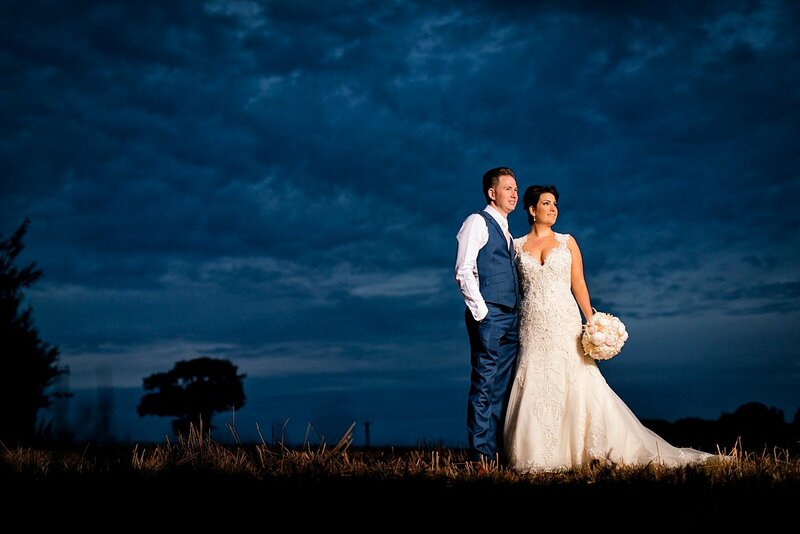 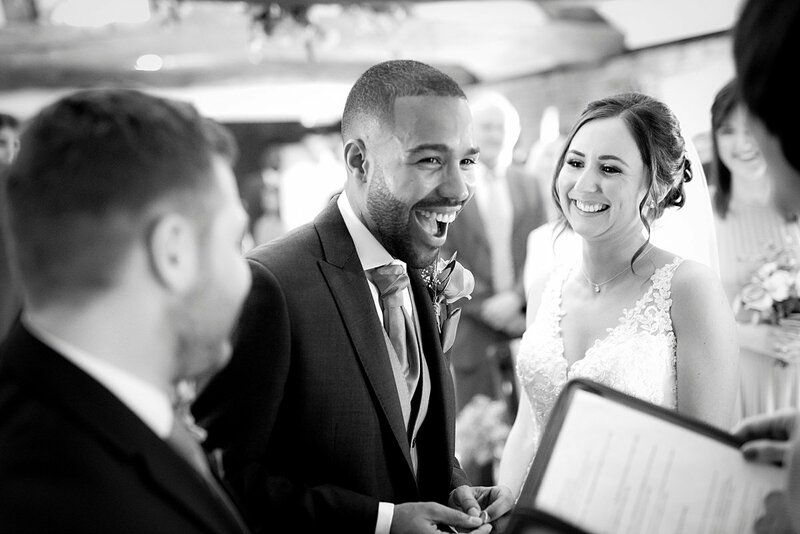 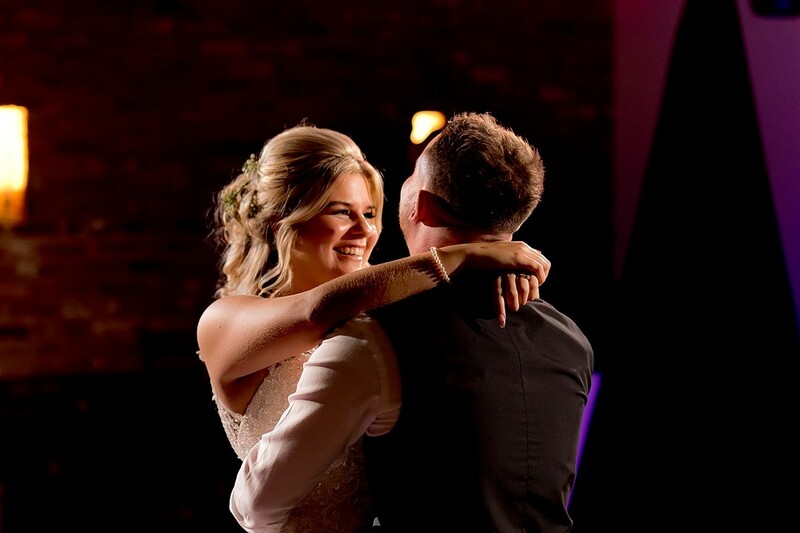 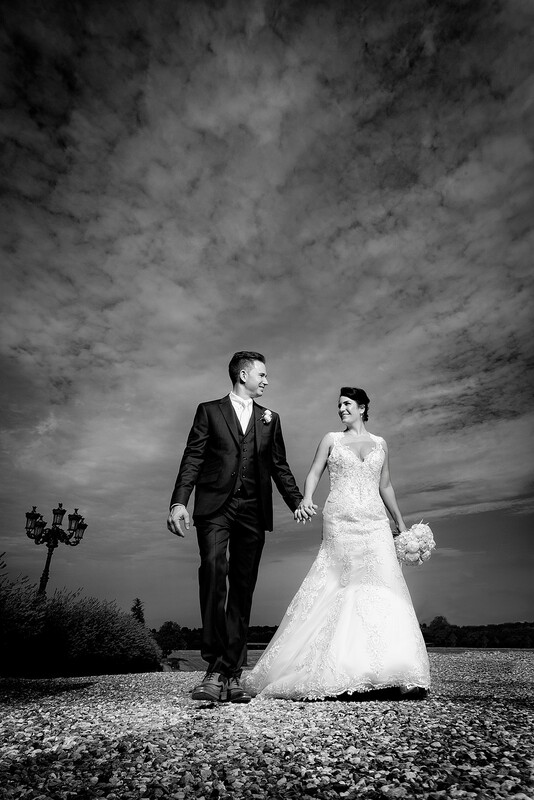 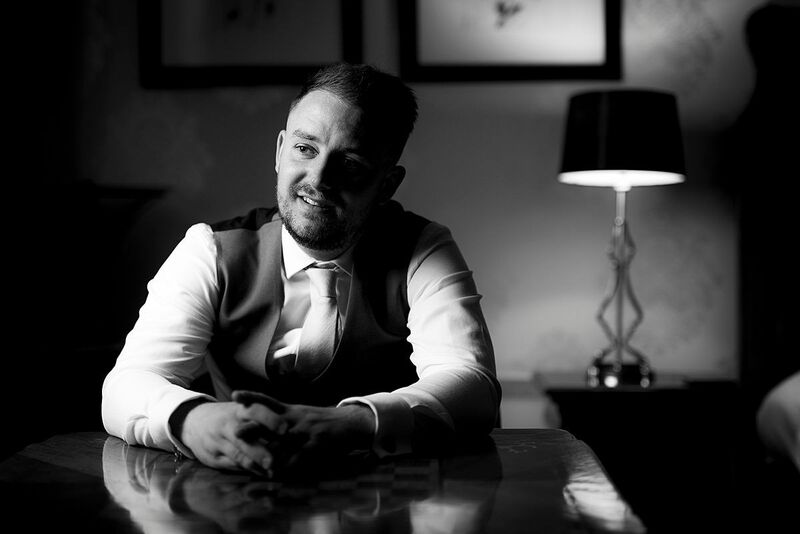 If you’re getting married at Swancar Farm and still looking for a wedding photographer, simply fill out the form below and lets arrange a chat about your big day!